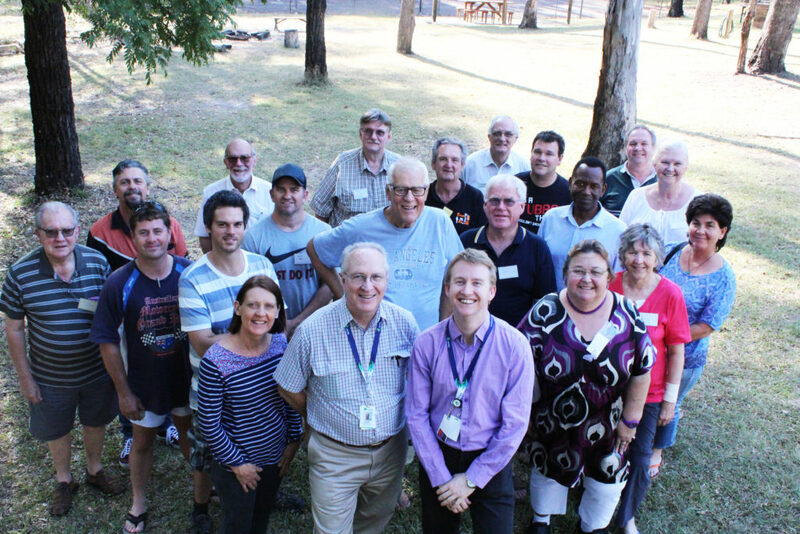 Our chaplains are volunteers who give their time to pastorally care for prisoners. There are no mandatory qualifications to become a chaplain however you must demonstrate an ability as a pastoral carer through the appropriate training or equivalent ministry experience. It can take up to 12 months to become a Duty Chaplain. After completing this process, you are assigned to a correctional centre which you visit once a week. Chaplains are also expected to lead a chapel service in the prison on a Sunday once every six weeks and participate in a monthly team meeting with other chaplains. To learn about the experiences of some of our chaplains and discover the exciting things God is doing inside of our state’s prisons, please take a subscribe to The Inside Story. Find out more about the specific role of a Prison Chaplain Here.